Two new construction townhouse style residences crafted with top of the line materials and meticulous attention to detail. 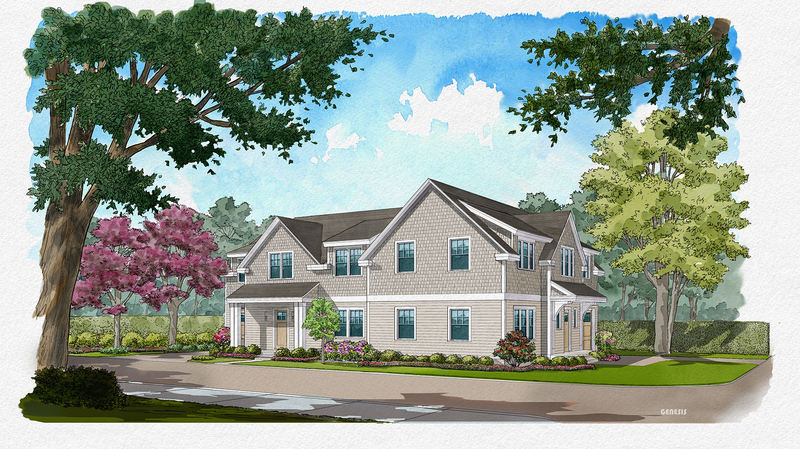 Located in the seaside town of Manchester by the Sea, these private entrance homes each feature open floorplans, high ceilings, 3 bedrooms/2.5 bath, finished recreation rooms/4th bedrooms, private outdoor space and garage parking. Anticipated completion of late Spring 2019. For more information, please email scott@cedarhillresidential.com.